Whether your company takes an omnichannel approach to customer service or depends solely on e-mail to communicate with customers, you want to make sure your customer service e-mail management is up to par. Contact center e-mail management services are becoming increasingly important in a world where customers want to reach out at any time of the day, and be guaranteed a response to their inquiry. 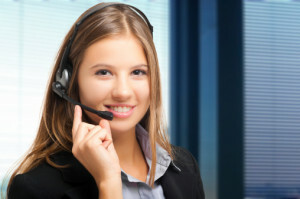 While phone calls and live chat requests will go unanswered in the early hours of the morning and late hours of the night, customers depend on e-mail during these times to send out an inquiry while it’s fresh in their minds, and await a response—and while it’s not immediate, they know they’ll receive one eventually. Even though representatives generally have more time to think about and respond to inquiries that are e-mailed versus those that are asked over the phone, there’s still room for error. If you’re looking for ways to enhance your e-mail management in your call center keep on reading to find out about some key mistakes you should avoid. It may not seem like it at first, but there are actually a lot of things that can go wrong when providing customer service over e-mail. Representative may take inquiries sent through this medium less seriously than those expressed over the phone or even in person, but that shouldn’t be the case—just because a customer is willing to wait for your response to their question or issue doesn’t mean that it’s any less important. In fact, any inquiries sent your company’s way at all should be taken seriously. It’s important to avoid making mistakes over e-mail to show your customers that they’ll receive a consistent experience across all platforms, no matter what. While there’s more leniency when it comes to the response time when it comes to e-mails, there’s also a higher risk of slipping up and sending information to the wrong person, forgetting attachments, and addressing something that’s already been resolved but was lost in the thread. It’s exceedingly important to stay on top of e-mails and pay close attention when responding to them to make sure you don’t break client confidentiality, and provide a consistent experience for customers across all channels. It’s a common misconception that because a customer e-mails a contact center about their complaint or issue they’re willing to wait an extended amount of time to receive a response. While it’s true that customer service agents have some extra time to think about their response and won’t need to think on their feet like they do when asked a question on the phone, they should never put off responding to an e-mail. When a consumer e-mails your customer support, they should receive and automated reply outlining when they’ll receive a response to their question. A good rule of thumb is no more than two business days, and any wait time over five days is totally unacceptable. Pre-prepared responses can be helpful in some cases, like having a bank of them for commonly asked questions. Using them under these circumstances will allow representatives to respond to inquires faster, and move on to helping the next customer that much quicker. However, agents can become accustomed to relying on these banked responses, and overuse them even in situations where they don’t necessarily fit or make sense. Overusing these prepared responses will make customers feel like you’re not listening to that they have to say, and give them an overall negative customer service experience. One of the most challenging parts of providing customer service over e-mail is achieving the right tone. Representatives don’t want to sound aggressive or detached, nor do they want to sound overbearing and like they’re having a personal conversation. For example, being overly professional can make agents sound cold and uninterested, while being too personable can make them seem unprofessional. It takes some practice to get the right tone down, but you’ll find that once your agents are able to communicate effectively with consumers, the lines of communication will flow freely and it’ll be easier to connect with customers. Another mistake you want to avoid when corresponding with customers over e-mail is focusing on problems on your end that are preventing you from helping them. For example, if someone e-mails you about a faulty product and requests a replacement, but your warehouse isn’t shipping internationally as yet, avoid focusing on the warehousing issue and shift your focus to figuring out a new solution for the customer. While the problems on your end may be completely out of your control, the truth is that they probably don’t care; avoid wasting your time and theirs telling them about business-related problems, and focus on finding a solution to their issue. It can be infuriating for customers to hear representatives make excuses or avoid taking responsibility for their mistakes altogether. Sometimes, a simple apology and being accountable for the actions of your company can soothe a customer and avoid them from escalating the situation, making it easier to resolve altogether. When it comes to customer service e-mail management, don’t take chances—ensure you customers have a positive customer service experience every time, whether they e-mail or call you. From help desk services, customer retention, live chat services, e-mail management, and more, 3C Contact Services can help you manage all of your customer support services. Our trained representatives will provide a streamlined experience for your clients, to ensure they always choose your company over the competition. 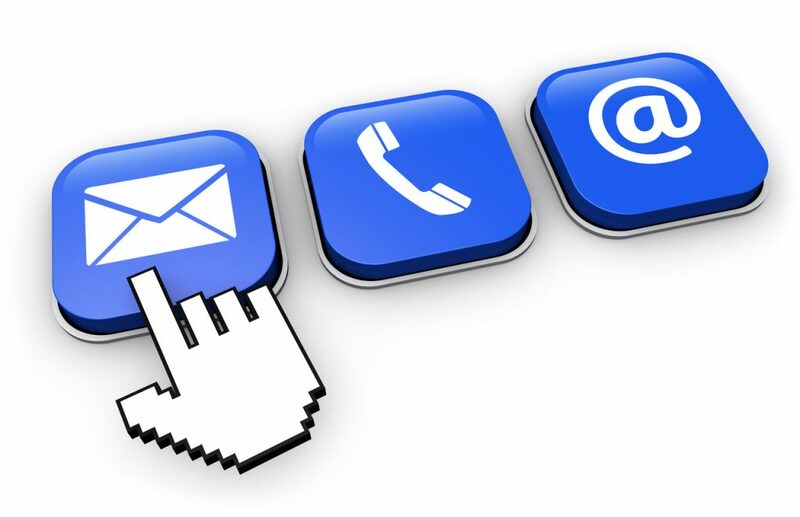 Contact us today to learn more about how we can help improve your customer e-mail services, and introduce a sense of consistency. Is Direct-Response Marketing Helpful For Your Business?